Any ILA member may make an award nomination. Nominations are due July 1st. 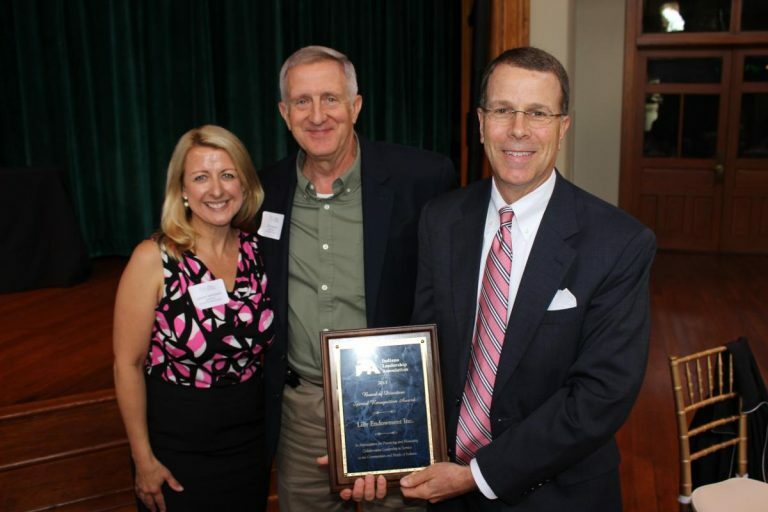 The awards will be presented at the Annual Retreat and Awards Luncheon on August 15 & 16 at Franklin College. In no more than 500 words, please describe why the individual or organization being nominated is deserving of the award. Submit to Sharon Reed, Chair, ILA Awards Selection Committee. EXCELLENCE IN INNOVATION AWARD is given to a community leadership program which hascreated and successfully implemented an innovative program, initiative or project. The Excellence in Innovation Award is designed to recognize innovation with a proven track record. To be considered, the innovation must be creative, unique, impactful and must have been launched sometime within the past five years. Some examples include: programming, fundraising/development, marketing, recruiting, community partnerships. MARJORIE KLINCK OUTSTANDING LEADERSHIP AWARD is given to an individual who has significantly furthered the development of community leadership in and for Indiana communities. In 1994, the Indiana Leadership Association established the Marjorie Klinck Award to recognize and honor outstanding leadership in and for Indiana communities. Marjorie Woodruff Klinck was the director of Leadership Jackson County from its inception (1983) until her death (1994). Marjorie inspired and helped found the ILA, from the very first gathering to discuss how to spread leadership development throughout the state, to serving as a force on the charter committee that got ILA off and running. The Marjorie Klinck Award is open to any individual who has, in the spirit of the community leadership she exemplified, significantly furthered the development of community leadership in the state of Indiana. 1994: JoAnn Lynch, Lilly Endowment, Inc. – For recognizing the need for statewide leadership development and for providing the vision and resources for taking community leadership development to a higher level of professionalism. 1995: Pat Heiny and Mary Jo Clark, Contemporary Consulting – For dreaming, researching, designing, and implementing the Indiana Leadership Initiative (ILI), a multi-year program of training, programming, and professionalism for boards and staff of community leadership programs. 1996: Patricia Cressy, Leadership South Bend/Mishawaka – Whose passion and persistence for community leadership development sustained the ILA. 1997: Sara Davies, Leadership Evansville – Who applied the lessons of the Indiana Leadership Initiative in unexpected places and projects in local and state governance and judicial administration. 1998: Carmelita Jean, Awareness Washington County – Whose brand of community leadership coupled vision and action and transformed the expectations of her community. 2000: Mary Lee Ewald, Vision 2000 – Who saw opportunities to spread the Indiana Leadership Initiative learnings virtually everywhere in her community by training “ordinary” people to be the leaders she knew they could be. 2003: Suzanne Whicker, Leadership Hendricks County – Who grew a younger community leadership program into a potent community force. 2004: Rick Coleman, Leadership Gibson County/CLAY – Who proved that the traditional model of community leadership could be turned upside down, and who started by integrating youth and adult programming county-wide. 2007: Ann Windley, Leadership Jackson County – Who continued and improved a great tradition and inspired the next generation of leaders to step forward for their community. 2014 – Jim Jessup, Leadership LaPorte County, South Shore Leadership Center, for his years of service as facilitator, board member and Executive Director of LLC, board leadership with SSLC, starting a program in Starke County, service to ILA board, being a community leadership development champion, and prominent role as community leader. 2015 – Keith Kirkpatrick, South Shore Leadership Center, for resurrecting Leadership Northwest Indiana, founding the South Shore Leadership Center, growing it with new youth leadership program, leadership awards and strong alumni program. 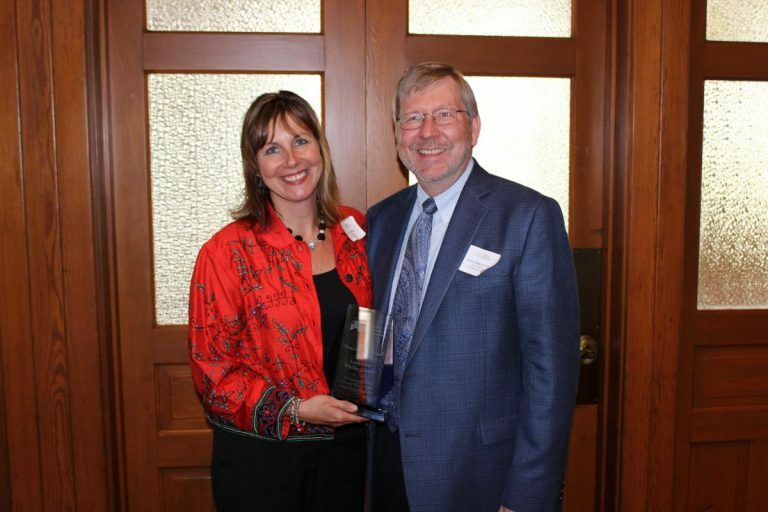 2016 – Juliann Jankowski, Leadership South Bend/ Mishawaka – for her outstanding leadership, continual dedication, and unswerving service as the Executive Director of Leadership South Bend/Mishawaka, as the President of the Indiana Leadership Association, and service to the board of Association of Leadership Programs. DISTINGUISHED COMMUNITY LEADER AWARD is given to a graduate of a community leadership program who has made significant and notable contributions for the betterment of their communities. The Distinguished Community Leader Award is designed to recognize exceptional community leadership made by men and women who have participated in and graduated from one of the many community leadership programs in the state of Indiana. The recipient of this award must have provided exemplary service and demonstrated a deep commitment to the community or communities he or she serves. 2013 – Kent Lanum. Nominated by Leadership Southern Indiana. 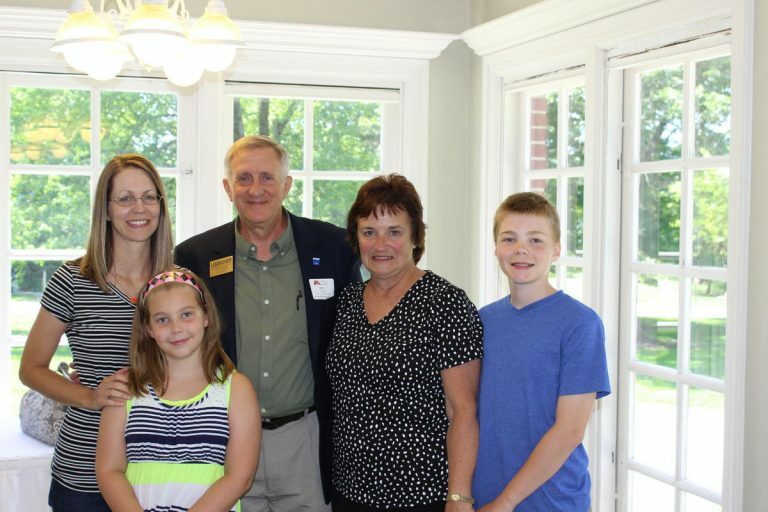 2014 – Michael Griffin, Clerk Treasurer of Highland, IN and alumni of Leadership Northwest Indiana. For his outstanding contribution as an elected official serving in many prominent leadership roles with many regional and state boards and associations, a highly popular speaker with LNI, and a great advocate for community leadership development. Nominated by the South Shore Leadership Center. 2015 – Steve Daily, Past Chancellor, IVY Tech Community College. Nominated by Leadership Kokomo. 2016 – Bekki Jo Schneider. Nominated by Mark Eddy and Leadership Southern Indiana. Award winners may be members or partners of ILA but this is not a requirement. Anyone may recommend worthy candidates to the ILA Board for consideration. There is no official call for nominations and no official nomination form. 2013 -The Lilly Endowment, for playing a key role in the initial development of and the long-term commitment to community leadership development in the state of Indiana. 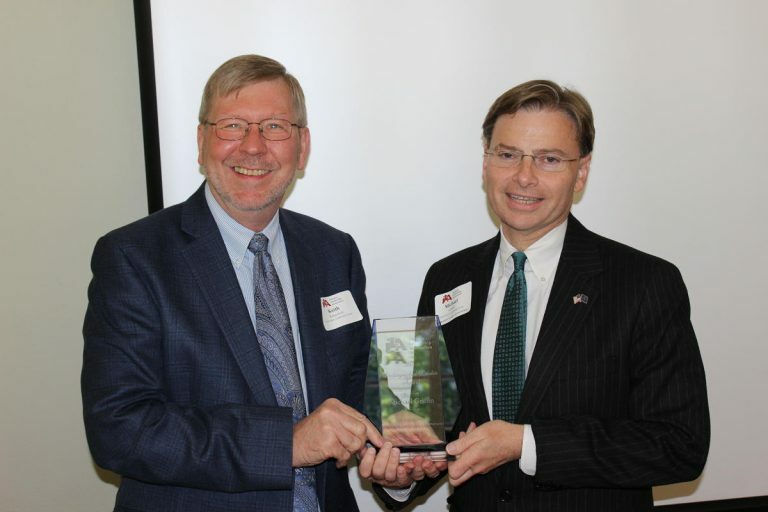 2015 – IVY Tech Community College, presented to Tom Snyder, President, for IVY Tech’s partnerships of community leadership programs in Southern Indiana, Kokomo, West Lafayette and collaborations and support of many other community leadership programs throughout the state.